Milan face Juventus in the Supercoppa Italiana in Jeddah, Saudi Arabia on Wednesday evening. The Rossoneri last played in the Supercoppa final against upcoming opponents Juventus in 2016, when they came out winners after a penalty shootout. Both teams have won seven Supercoppa titles, and are the two most successful teams in the tournaments history. Here’s the potential line up Gennaro Gattuso could pick for Wednesday’s final. Pepe Reina (GK): The veteran keeper has been utilised in all cup competitions since signing from Napoli in the summer. Reina has only featured in seven games this season but kept a clean sheet on Saturday in the Coppa Italia against Sampdoria. Ignazio Abate (RB): Abate has won this competition twice during his 10 year stay in Milan and could clinch that third title on Wednesday. The Italian has made 17 appearances in all competitions for Milan this season. Alessio Romagnoli (CB): The Italian will be looking forward to his first opportunity to lift his first trophy since becoming club captain. Romagnoli could be tasked with keeping Cristiano Ronaldo quiet on Wednesday. Cristián Zapata (CB): Zapata has been in and out of the lineup recently, but could start this crucial game. 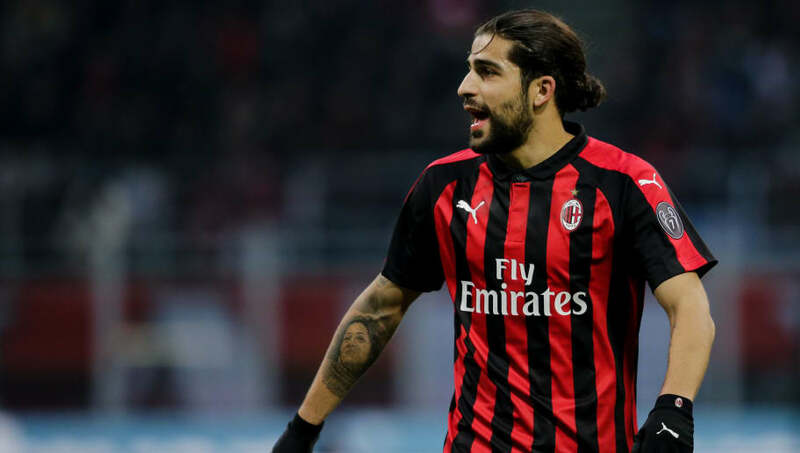 Ricardo Rodriguez (LB): The Swiss left back has been a consistent performer since signing from Wolfsburg in 2017. Rodriguez won the German super cup equivalent with Wolfsburg back in 2015. 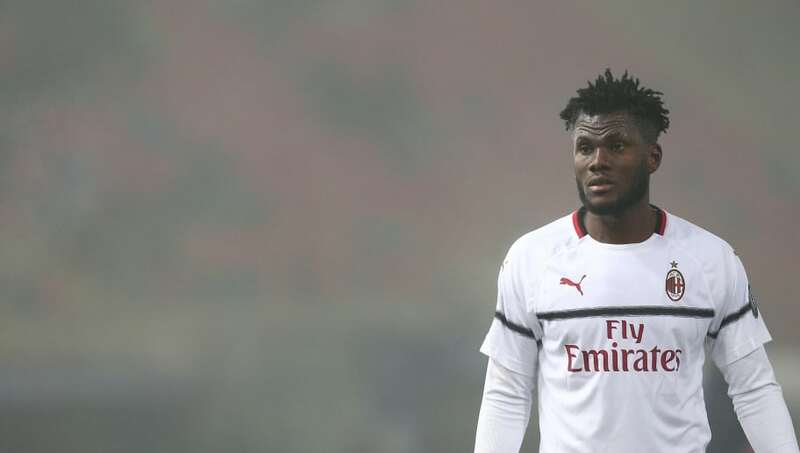 Franck Kessié (CM): Kessié has been a key man for Milan this season. He has only missed one Serie A game for the Rossoneri so far this campaign, scoring three times and claiming two assists. Tiemoué Bakayoko (CM): Bakayoko has been Milan's standout performer in recent weeks, and will undoubtedly start this game. Lucas Paquetá (CAM): Paquetá made his Milan debut in Coppa Italia on Saturday, and could get the nod once again on Wednesday. Samu Castillejo (RW): The Spaniard has impressed lately, and has cemented his place in the starting XI. Hakan Calhanoglu (LW): Calhanoglu has recored an impressive 10 assists in all competitions this year, and is proving to be a key asset to Gattuso’s side. 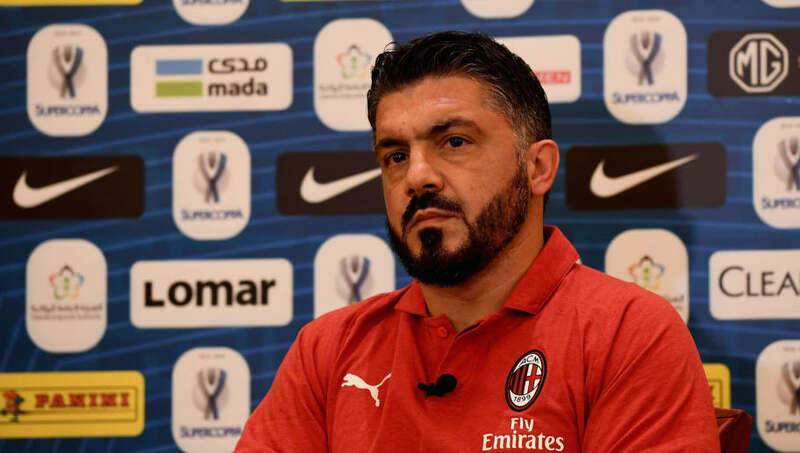 Patrick Cutrone (ST): Gattuso will be left with a difficult decision to make on Wednesday in the striking department. 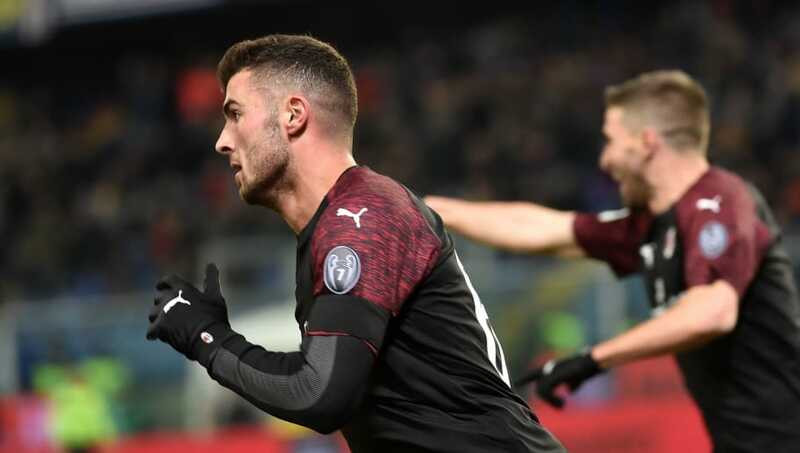 With Gonzalo Higuain seemingly vying for a move away from the club, Cutrone could be in line to start. The young striker scored twice in extra time on Saturday to send Milan into the next round of the Coppa Italia.